Affecting 1 in every 2000 people, Keratoconus is a condition that if left untreated can severely interrupt normal vision, but rarely leads to total blindness. However, it can and does have a major impact on the lives of those people suffering from the disease – physically, mentally, and socially. In this article, we share what keratoconus is, its influence on lifestyle, and the treatment options that are available. Keratoconus occurs when the cornea becomes thinner and develops a cone-shaped bulge, rather than the normal curved appearance. This leads to blurred vision, and the eyes may also have an increased sensitivity to light. At first, vision issues caused by keratoconus can be solved by using contact lenses or glasses, but as the condition worsens, other options will have to be considered, and eventually a cornea transplant may be needed. How Does It Affect Lifestyle? As keratoconus is often diagnosed when an individual is still at school, the condition will begin to impact lifestyle at an early stage. This may include having to sit near the front of the classroom so the student can see the blackboard. 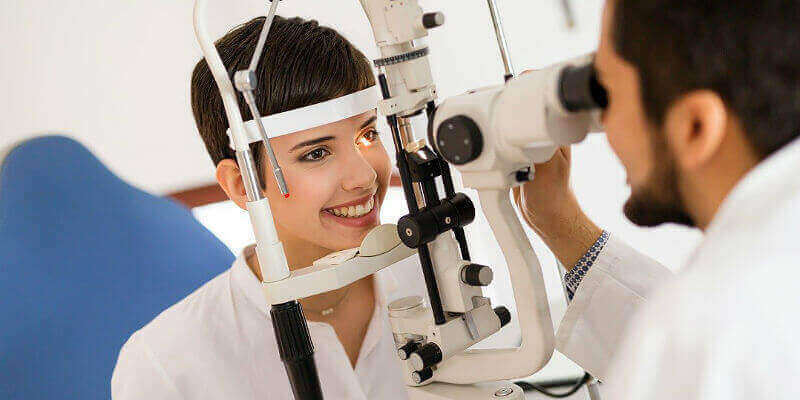 Glasses will commonly only work for a relatively short period of time, so a person with keratoconus will need to have regular visits to the opticians for a new prescription. At this point the optician may realise that keratoconus is a possibility, and a referral might be made to a specialist ophthalmologist. At some stage, specially designed contact lenses may be used, and they can lead to a significant improvement in visual detail; the definition on everyday objects is likely to be enhanced considerably. As the years advance, contact lenses will become an essential part of life – without them individuals can struggle to partake in sports, cannot study properly, and may fumble around the house. 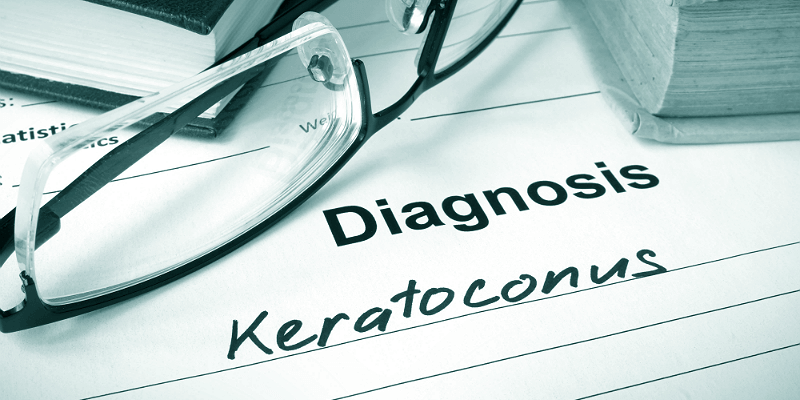 This may mean that people who don’t get their keratoconus diagnosed can lead very withdrawn lifestyles and will avoid unfamiliar environments. Glasses and standard contact lenses will eventually become unusable, and at this point a more aggressive treatment option will be required. Hard or gas permeable contact lenses do work but users may find that they are painful and cannot be worn for extended periods of time. Luckily, scientific advances now mean that other treatments are available. Collagen Cross Linking halts the progression of the disease by strengthening the cornea. A liquid form of riboflavin is applied to the surface of the cornea, and ultraviolet light is then used to create stronger corneal bonds. Alternatively, there are options that can make wearing contact lenses more comfortable. These include corneal implants known as INTACS, corneal ring segments (kerarings), or kerasoft lenses. Implantable contact lenses can also be a good solution as they correct the refractive errors created by the condition. The aim of all these treatments is to avoid an invasive cornea transplant. AVC are one of the only clinics in the country to offer total visual rehabilitation for sufferers of Keratoconus. We offer the widest range of treatments that will either alleviate or stop the disease from getting worse. Suitability for treatment is determined at consultation after comprehensive testing. AVC’s leading surgeon, Dr Pillai is a highly respected corneal specialist and designs a personalised treatment plan to achieve the visual goals of every individual.